Bo Burnham’s Make Happy saw the multifaceted musician, comedian, and Youtube star spiral through an existential crisis cleverly disguised as a stand-up comedy special. Now he makes his feature directorial debut with Eighth Grade, that takes the same emotional honesty and comedic wit featured in his previous work to new heights. Through the lens of Kayla (Elsie Fisher) a young girl navigating her last days of eighth grade, Burnham weaves a standout coming of age tale that offers an authentic portrait of awkward adolescence. Perhaps the most surprising aspect of Burnham’s directing debut is his wise decision not to insert himself into the film, as one might expect from a popular internet personality. Someone with his level of artistic integrity, however, is clearly aware that the merits of his work must extend beyond just his persona in order for his career to grow. Even more importantly though, he also hasn’t forgotten what it was like to feel like an awkward social outcast, which has played a role in shaping his work previously. “NERDS, All of the kids with acne and tons of Proactiv packed inside their backpack. I know its bad kid, I got your back, kid” he croons in the song Nerds; He may be older now, more than a decade removed from his own teen years, but that empathy remains instilled within the core of Eighth Grade. Burnham still has your back, kid. 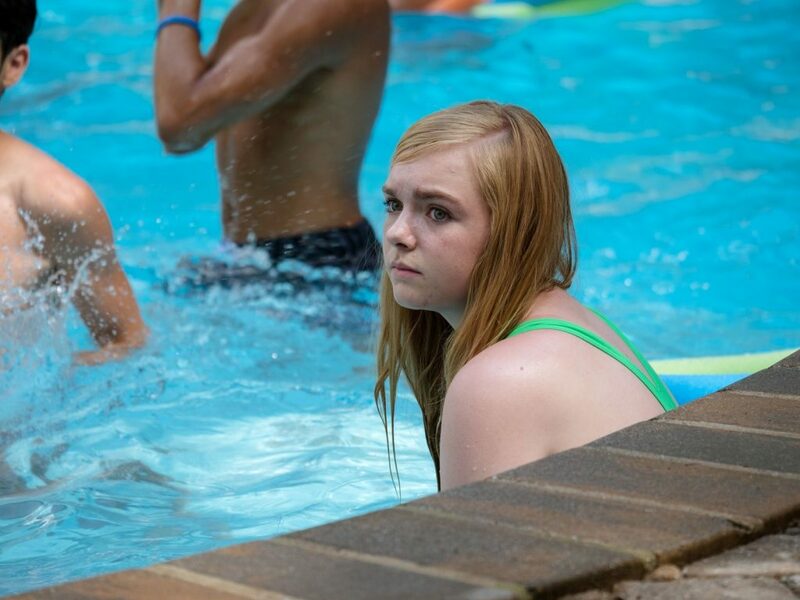 Eighth Grade is not an autobiographical account of Burnham’s personal experience, as it very easily could have been. Rather, Burnham is looking at what the current eighth-grade experience is, how drastically it has changed since his own experiences, and yet how it also remains the same. He captures all of the general anxieties and social hierarchies that still very much exist, but now with the added factor of social media and the effects that it can have on those that are still developing/discovering their own identities. It is an unglamorous, unflattering depiction of how we view ourselves, others and the situations around us. Kayla has a Youtube channel where she makes inspirational videos recorded on her low-quality Mac webcam about topics such as having confidence and being yourself, subjects which she clearly knows nothing about and is not in any position to give advice on. She’s quiet, reclusive, and doesn’t follow her own advice that she puts out into the world, despite what her persona that she presents online might tell you. 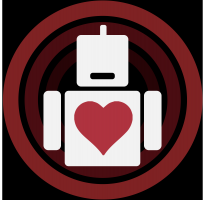 As someone who got his start by making videos on Youtube back when it was still in its infancy, Burnham – a self-proclaimed awkward nerd in his teenage years, highlights a significant benefit for a young person having a social media presence, which normally gets lost in the sea of countless detractors. This newfound technology can provide an outlet for kids to express themselves and their emotions in ways that they don’t feel comfortable doing in their personal lives. In an age where commentary about social media always revolves around the dangers of the Internet and how we’ve become slaves to our devices, it’s refreshing to see someone from the digital generation provide us a new and informed perspective on an issue that’s been done to death. The ways in which Burnham writes the screenplay is handled with such an unflinching authenticity to the reality of how people at this age naturally talk to each other, almost feeling as if the film was entirely unscripted. Most of the teenagers in a lot of the seminal coming-of-age high school comedies are usually written to say the perfect thing at the perfect time, either by having them spit out snarky witticisms or life-altering philosophies and while there is a place for those types of movies, that is not the case here. Every stutter, “like”, and “um”, is intentionally placed within the script in order to accurately capture the clumsy and inarticulate nature that teenagers speak with, even during moments of profound self-discovery, where a writer might feel the need to clean up the dialogue to sound more professional and thought out. Doing so, however, would take away from the reality that this movie attempts to portray, and even though this is his first film, Burnham tackles this approach with the experience of a seasoned veteran. Burnham has been publically open about his struggles with anxiety and how that has shaped his work, both in content and in his ability to perform within the midst of that anxiety. The most awkward, uncomfortable, and stress-inducing moments of the film are the ones that Burnham holds on the longest, forcing you to experience that same anxiety just as he has, and just as Kayla does. Scenes such as the pool party and a painfully uncomfortable truth or dare scene linger for so long that it makes you feel Kayla’s desperation to get out of these situations. Especially as a teenager, the world can seem as if it’s constantly falling apart around you and that no one understands what you’re going through. Throughout his career, and even within his material itself, Bo Burnham has questioned his ability to connect with an audience and to provide something meaningful to them even though he’s just a performer on a stage or a face on a screen. Despite his personal doubts and second-guessing, Burnham has always had a handle on achieving personal and emotional relevance through his work. With Eighth Grade, he’s crafted a beautifully authentic and uncomfortably real portrayal of a section of our collective lives that maybe some of us might want to rather forget.